Learn a simple yet powerful way to design and carry out analyses in STATA in this 1-day introductory workshop. 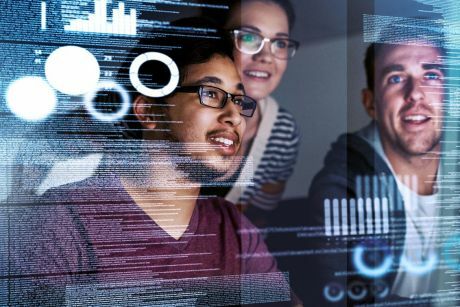 The La Trobe University Statistics Consultancy Platform enables and accelerates research programs by providing statistical advice about research methods, experimental design and data analysis for projects. help with communicating statistical findings. The platform is also developing a network of people with various statistical interests or skills who can be partnered as collaborators, join grants as a Chief Investigator, co-author papers or form a community of practice.